Our bodies are built to be active. Think of our ancestors from just 300 years ago. No cars and no office jobs. You don’t have to run miles a day but I like to recommend moderate levels of activity. I usually have people start doing something active they like 3 times a week. If you haven’t been active at all the best thing to do just start to walk. The first step to successfully losing weight is make sure you are exercising while on your weight loss program. Why? This maintains lean muscle and increases your metabolism! You want both of these working in your favor. It increases your metabolism not only while you are active but while you are resting as well. That means while you sleep or simply resting. With more lean muscle your body will burn more calories while resting because you body needs a certain amount of fuel to maintain itself. If you are going to increase your activity than you’ll need to do the following 2 things to succeed. Remember I am not talking about running 5 miles 3 times a week. 1.You need to be taking in enough calories to give your body fuel for your activity load and to maintain that muscle mass. So you need a certain amount of protein/carbohydrate ratio and that depends on your particular body. Make sure your getting enough food during the day and the right foods. The best way to do this is lock in a regular eating routine. 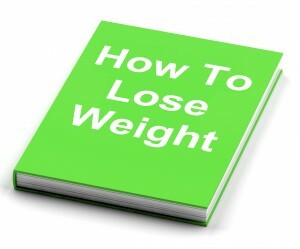 If you follow these simple steps your going to see better results and feel better too. Don’t make the number 1 mistake most people make and starve yourself to get temporary results. 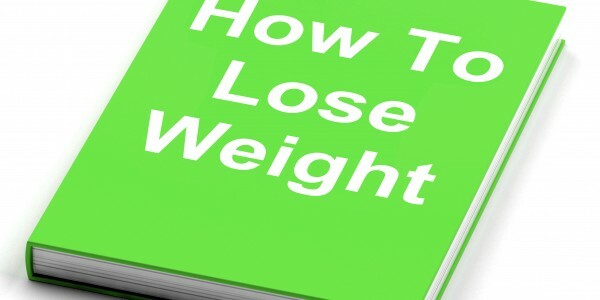 If you don’t understand how the body loses weight you can easily regain the lost weight and than some.